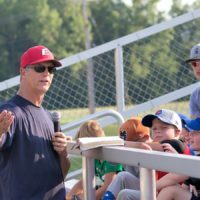 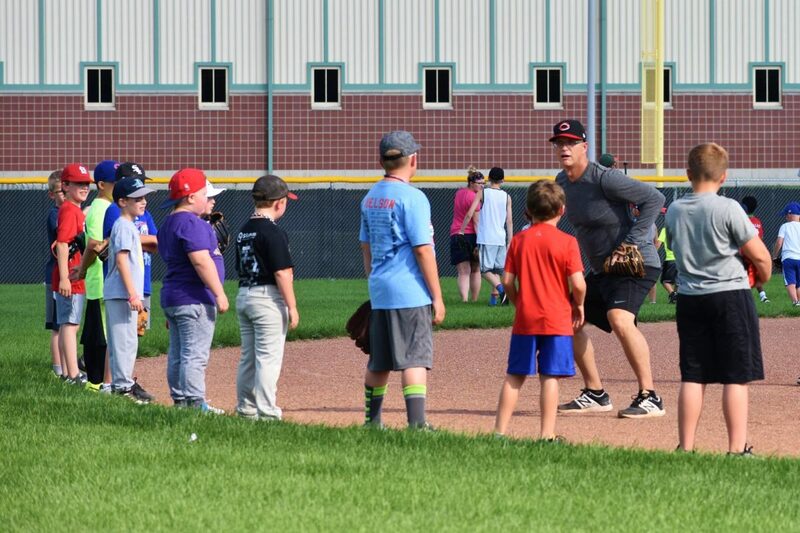 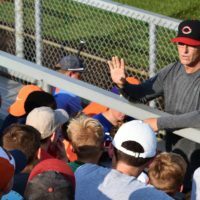 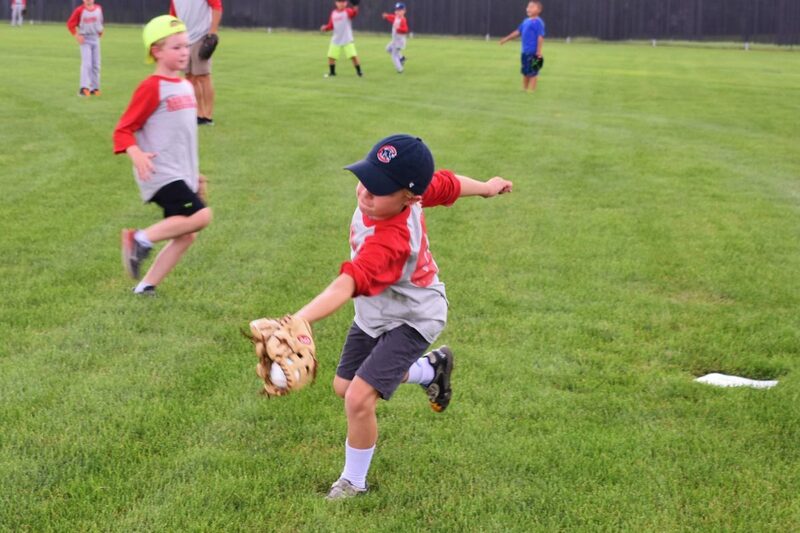 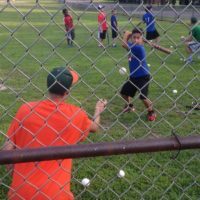 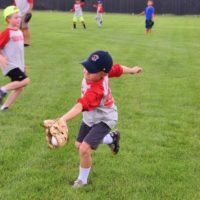 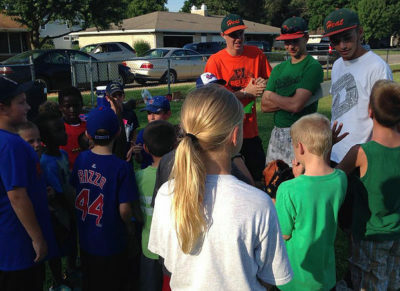 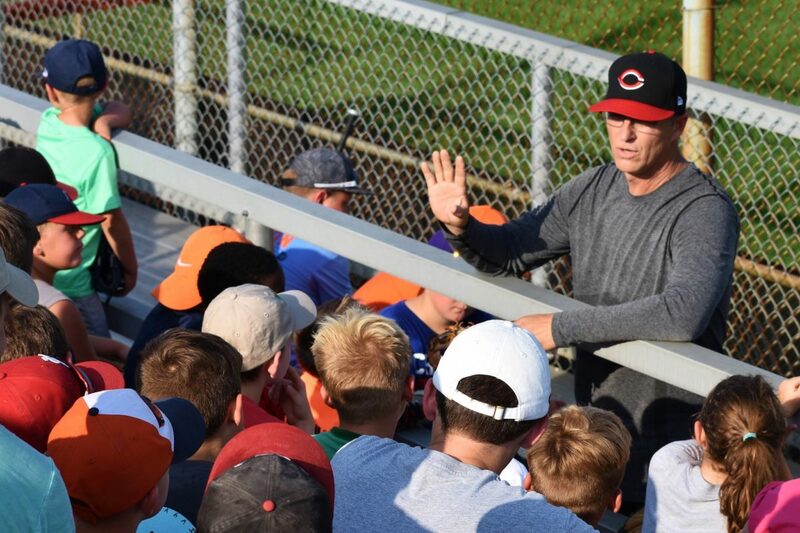 In 2015, Alex Miller—a local high school baseball player—began directing our AGAITAS Baseball Camp at Lincoln Elementary School as a way to show Christ’s love to kids in the community. 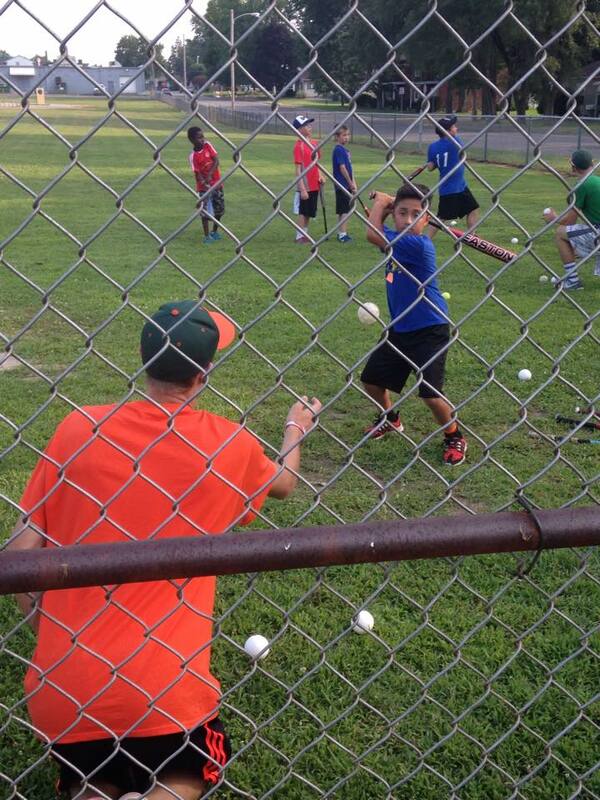 Although the location and director have since changed, our goal remains the same. 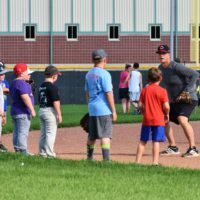 High school students and community members volunteer as counselors, but we also like to invite guests for our campers whenever we get the chance. 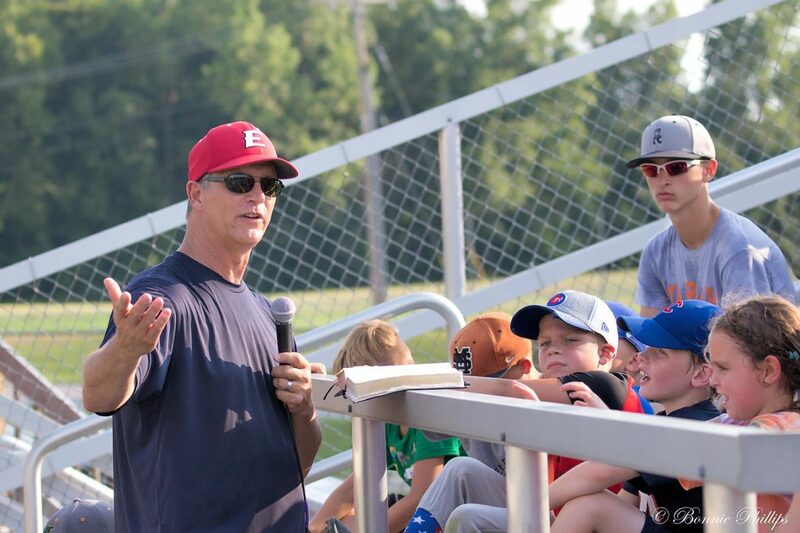 Bible message for K-6th grade campers. 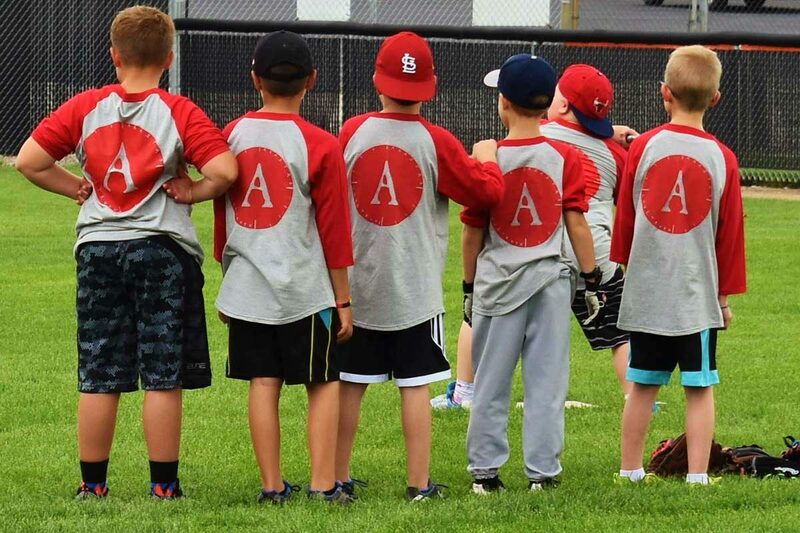 AGAITAS gives your child the opportunity to try a new sport in a safe environment for free where they are well cared for, loved on and given an amazing opportunity to learn in a Christian environment with some of the best coaches in that sport around! 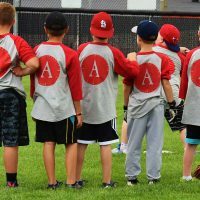 I would highly recommend attending any AGAITAS camp and bring your friends…you won’t regret it!